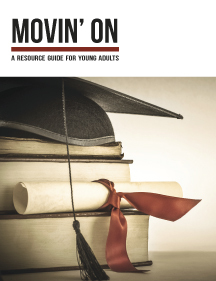 For divorced parents and others interested in child welfare. 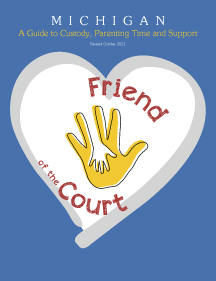 The Friend of the Court oversees the welfare of children whose support, custody, and parenting time are the subject of court order because the parents are separated or divorced or they never married. 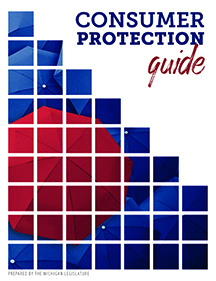 This handbook describes the procedures available for all FOC offices to enforce the court's orders to ensure protection of children's rights to economic and emotional support. 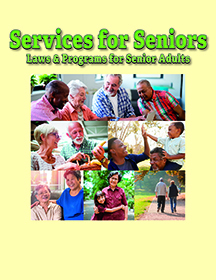 The intent of this Citizen's Guide is to provide some of the specific information needed to get in touch with the right people at the right time to make your concerns heard. 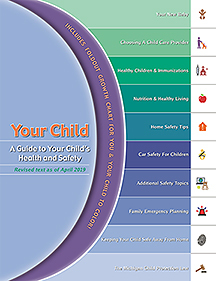 It is hoped that it will be a reference tool that will assist you in your efforts to be heard by public officials. 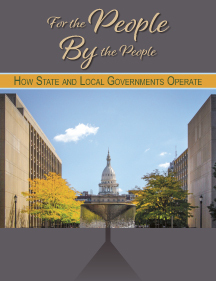 For the People... By the People... How State and Local Governments Operate For all citizens. 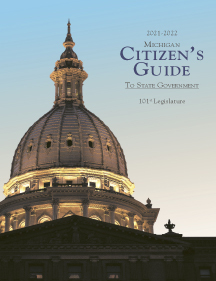 To help citizens understand the organization of state and local government, this booklet gives brief descriptions of the legislative, executive, and judicial branches of state government, and describes the functions of county, city, township, and village entities of local government. 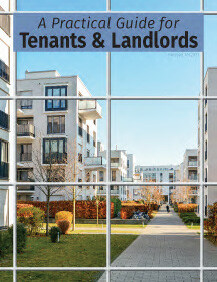 Additional information is provided about local financing and taxation issues. 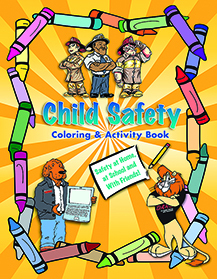 For crime victims and adults who wish to prevent crime. 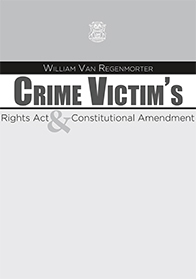 In this booklet, you will find Michigan's William Van Regenmorter Crime Victim's Rights Act, a hierarchy of Michigan's court system, and basic information about criminal proceedings. 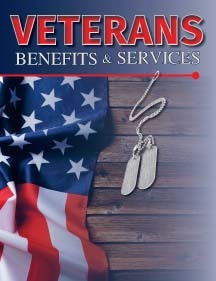 You will also learn how to file an application for crime victim compensation and how to join a victim notification network. 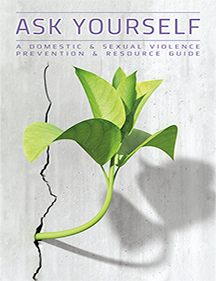 For your convenience, a compilation of victim advocates and assistance organizations is listed in the back of this booklet. 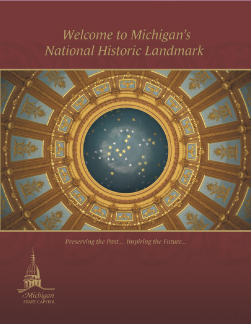 Today Michigan's Capitol is nationally recognized for its extraordinary architecture and art. It stands as Michigan?s most important historic building and a proud symbol of the state. 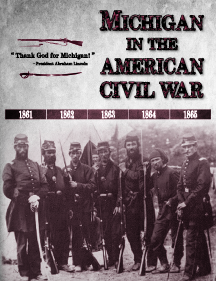 An overview of Michigan's involvement in the Civil War. 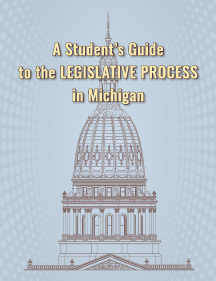 Michigan's Constitution and all amendments. 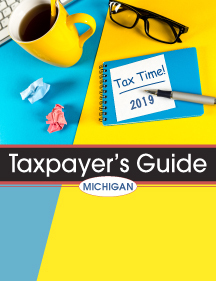 For all Michiganians (Revised November 2014) Michigan's elegant Victorian-era capitol building is recognized as a national historic landmark for its architectural beauty and artistic importance. 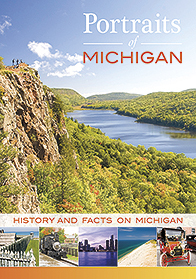 Photos, text and artwork highlight interesting views and give information about Michigan's capitol building and its history. 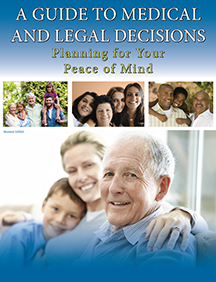 Book is available in French, Spanish, and large print. 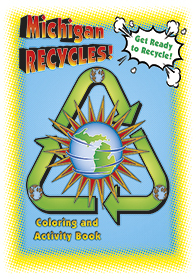 For younger Michiganians in grades 2 to 4. 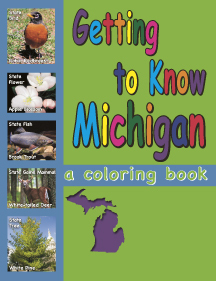 An informative coloring book for kids, it gives interesting tidbits about Michigan's history, colorful folklore, and state symbols.